Come and discover the neighbourhood of Skyville 8 and learn about the life, malls, and people in the area. Find out more about the schools and properties that are available in the area. Discover life at Skyville 8, read reviews of the place, see photos of the property and gather information from comments of the locals to make a better buying decision. Browse through our superb properties For Sale in Skyville 8. Browse through our superb properties For Rent in Skyville 8. 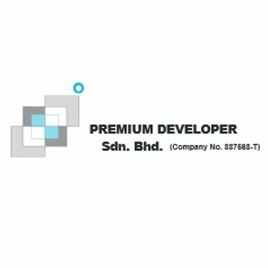 Premium Developer is part of the Toong Fong Group of Companies led by TFS Holdings Sdn Bhd. The parent company is formerly known as Toong Fong Industrial Co which is widely known for its steel wire products manufacturing business for 56 years with export markets in ASEAN countries, Middle East, Korea, Taiwan, Japan & China. With PropSocial, everyone can now find their dream home. Looking to buy, sell or rent a home of Skyville 8? Fill in your details and we will get right back to you!